This mask is from the Ahava Time To Hydrate product line which, according to Ahava, provides all day moisture while helping to restore skin’s hydration and balance. It’s an active mask that contains Dead Sea Mud, African Shea Butter and The Osmoter, Ahava’s exclusive concentrate of Dead Sea Minerals. I’ve been using the Ahava Hydration Cream Mask for a few weeks and it is one of my favorite facial treatments. It can be used once or twice a week for 3-5 minutes or as an overnight treatment. I’ve found that after just a few minutes, my skin feels smooth and supple and the effects last for several days. It’s thick, very creamy and doesn’t dry out even after extended wear. The fragrance is soft and fresh, almost like a sweet water. It’s a great choice for replenishing moisture when your skin has been subjected to drying environments like this super cold winter we just suffered through. 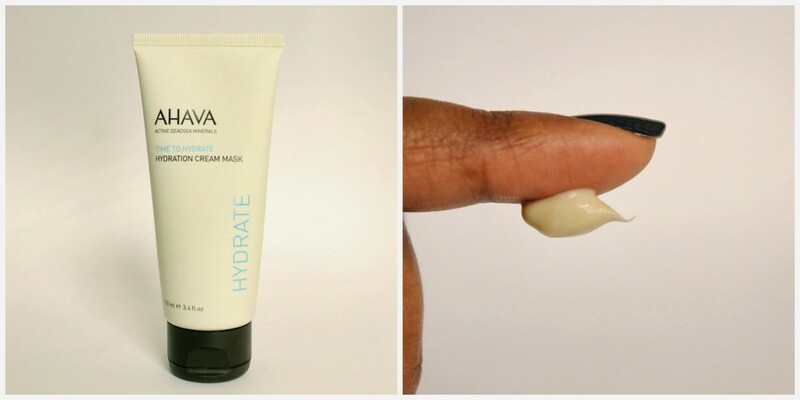 Ahava Hydration Cream Mask for winter weary skin. According to the directions, you should massage into the skin until fully absorbed. I, however, have trouble following directions and slather on copious amounts, perhaps hoping that I’ll get extra moisturizing benefits. A waste of product? Perhaps, but it makes me happy. If you’re planning to leave it on over night though, I suggest following the directions. There’s no need to moisturize your pillowcase. Slather it on and soak in the goodness. I highly recommend the Ahava Hydration Cream Mask, especially for dry skin. It absolutely lives up to its claims of leaving skin soft, supple and plump. I love it! The mask retails for $30 for 3.4 oz/100 ml and is available at Ahava and Nordstrom. Use it in good health! This stuff looks amazing. 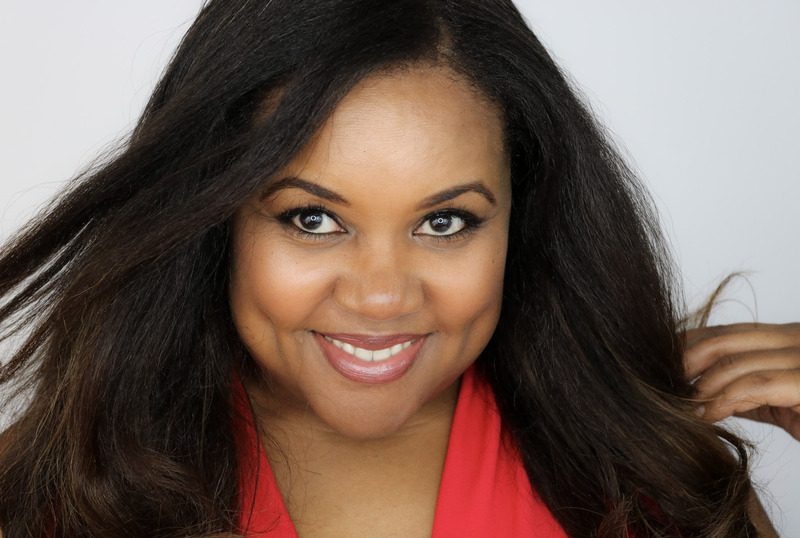 My skin is really dry, so I love adding as much moisture as I can. It is so good! I was really surprised to love it so much. Ugh, I'm still battling acne (and now, lovely acne scarring for the first time ever) since January. Have a product for that? This stuff does look good though! Sorry to hear about your acne woes Farin. 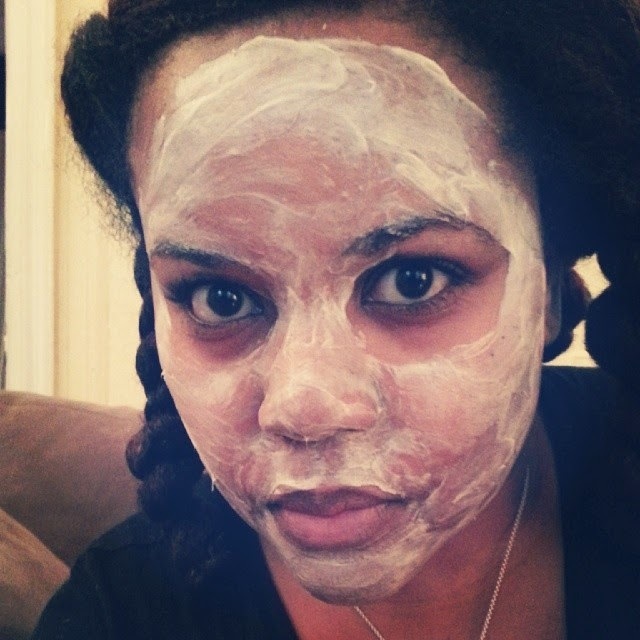 I find that over-the-counter beauty products don't offer much help for acne. I suggest a trip to a good dermatologist to see what could be causing your acne and to get a treatment for the scarring. Good luck! I have acne prone skin and my skin is a combination of dry and oily , so I'm always on the hunt for the prefect facial mask. Thanks for the review Patranila! I need to check if the stores has samples. Thanks for linking up at #ProductReviewParty! Thanks for stopping by. Please let me know if you try it! Ha ha, love your photo. It's always good when you find a product that you really like. That looks like a really great product. I haven't done a mask in a long time and could really use one. Get on it girl! You've been missing out! I need to get this! My skin is so dry and I haven't done a mask in a very long time! It looks so relaxing! It's so good for dry skin and smells wonderful too! my hands are really dry and i am always looking for something to correct that.. this is something to give a look at.. I never thought about using it on hands but I guess that will work too! I've never even heard of a cream mask! Thanks for sharing! My skin has been really dry lately for no apparent reason – So I am happy to hear about this mask. I hope this mask is really healthy. It's great that it's paraben-free and I hope it doesn't have any other harmful toxins either. 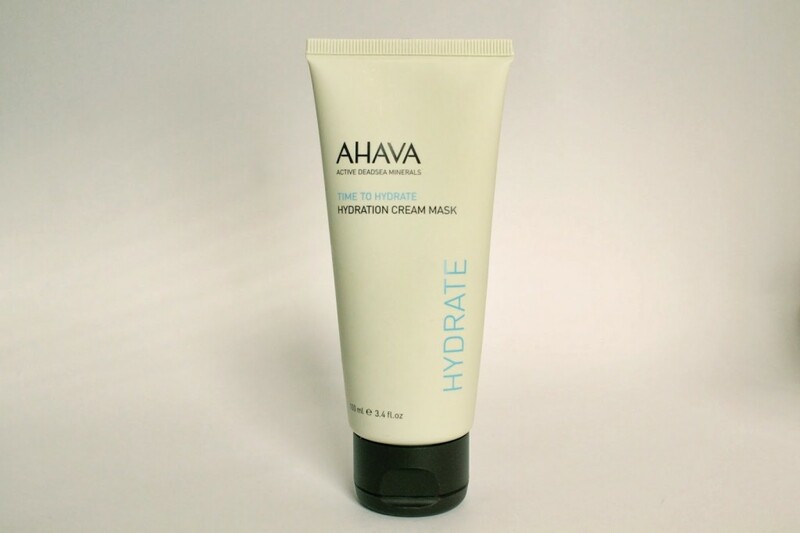 It's hard to have dry skin so the Ahava Hydration Cream Mask is a good product to buy. I have sensitive & dry sky.. I've tried lots of things that didn't work. This looks worth the try..
My skin is fairly sensitive as well and this doesn't cause any irritation at all. With the beaming sun heading here in the summer, I can see my wife getting awesome benefits with a product like this. Will investigate for a vendor in the area. Great! I hope it works for her.